Kaepernick has effectively been unemployed since he began kneeling during the National Anthem before games to protest racial injustice in America. 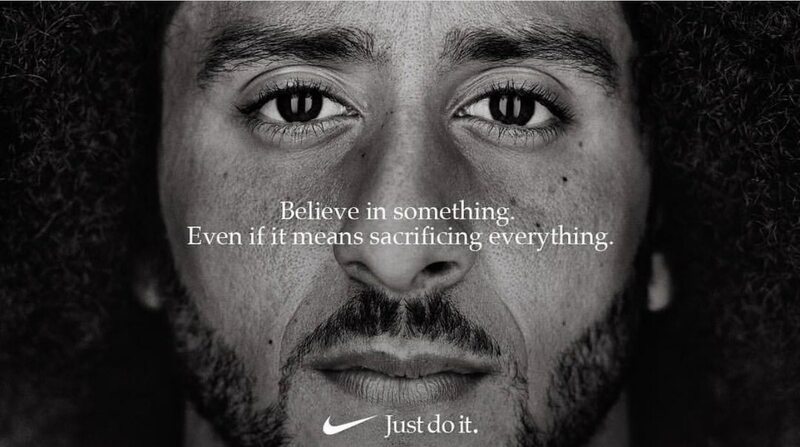 Nike has revealed embattled NFL quarterback Colin Kaepernick as the face of the Beaverton-based apparel giant's 30th anniversary "Just Do It" campaign. Kaepernick has effectively been unemployed since he began kneeling during the national anthem before games to protest racial injustice and police brutality in America. He opted out of his contract with the San Francisco 49ers in 2017 and has been unable to find another team to sign him. Last year, Kaepernick filed a collusion grievance against the National Football League, claiming that he is being formally blackballed from the league as a result of his protests. Many other players, meanwhile, have followed him in kneeling during the anthem, which has become the subject of national debate and a point of outrage for conservatives. President Donald Trump has called for NFL teams to suspend any player that kneels during the anthem. A Republican county official in Pennsylvania was recently forced to resign after referring to kneeling players as "baboons" on Facebook. Today, with the start of the NFL season just four days away, Kaepernick tweeted an image of his face overlaid with the phrase "Believe in something. Even if it means sacrificing everything," accompanied by the hashtag #JustDoIt. ESPN's Darren Rovell confirmed that Kaepernick would be part of the company's campaign to celebrate the 30th anniversary of the slogan. The new campaign comes at a moment when Nike's culture is under intense scrutiny. 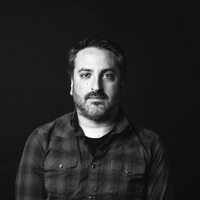 The company has been roiled by allegations of sexual discrimination and harassment, culminating with a lawsuit by two former employees last month. The news of Kaepernick's campaign has, predictably, prompted a swift backlash from conservatives against Nike. Hey @nike instead of paying punks who advance anti-American lies like @Kaepernick7 why don’t you pay Pat Tillman’s family for the rights to use his image – A REAL HERO who sacrificed everything! Why promote someone who blames racism for the fact he can’t compete in the NFL? Kaepernick has been under contract with Nike since 2011 but has not been used in any advertising since the kneeling controversy began. Yahoo Sports reported that this current run is part of a new deal between Nike and the quarterback.